The Gospel Goes Forth in Tijuana! 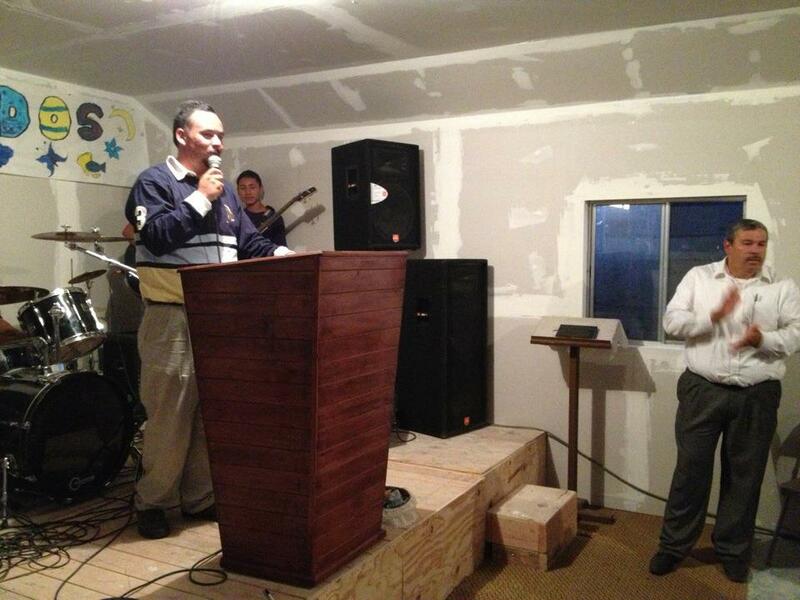 Yesterday Lo Mejor Del Trigo (LMT) launched a new church plant in the neighborhood of Pipila. Pipila is in eastern Tijuana. Harbor helped build the church. God gave us the opportunity to go out into the community to invite people to come and see. Then we shared testimonies and a short gospel presentation. It was a privilege to be a part of this new work, and to see the Lord’s Spirit moving in this place. It was also such a blessing to work with so many who wanted to help build this church! Pastor Rodrigo led the first service yesterday. A number of people came to celebrate. It’s so encouraging to see the gospel going forth in this community. The new birth of a church. We pray that the church will help to bring about spiritual, cultural and social renewal to the community of Pipila. The church is full for it’s inaugural celebration service! 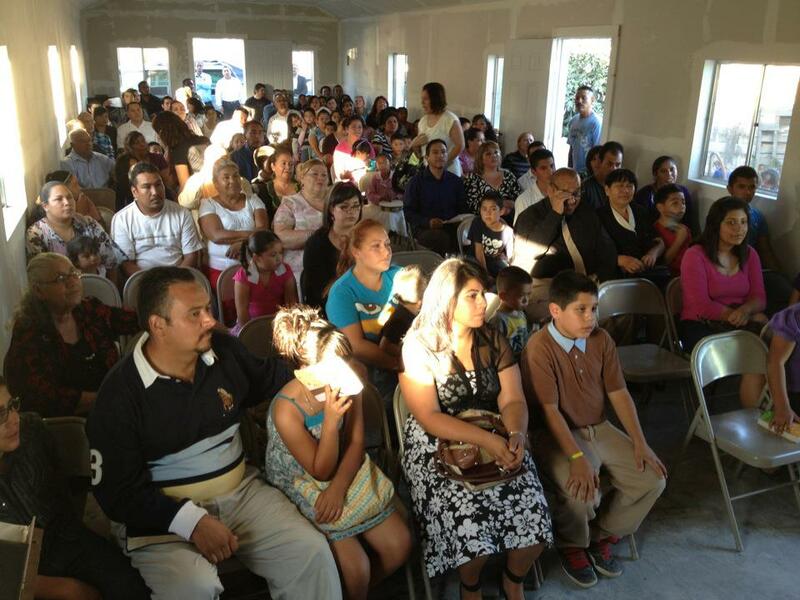 Thanks for being a part of the expansion of the kingdom of God in TJ. The Lord uses your prayer and support to strengthen and to move this ministry forward. Yet in many ways we know the battle is just beginning, so we must not grow weary in doing good for God’s glory! The church is built on the rock, which is Christ Jesus our Lord. He is our hope. He is the one we lift up high and proclaim to the nations. Amen and Amen! Thank you for giving us the opportunity to pray and be a part of this in that way. God bless you! It’s so good to have you and others standing with us in prayer! New Beginnings A Church is Born in TJ! Remember Who is on the Throne!